Really Nice 3-Bedroom, 2-Bath Home. Everything has been updated within the last 4 years! 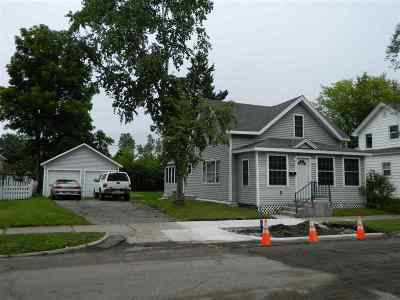 New roof, windows, siding, flooring and so much more! The updated kitchen has stainless appliances along with a dining nook overlooking the backyard. The 3-Season front porch will be great to relax in after a long day. The 2-car garage allows plenty of extra storage. The nice sized backyard will be great for summer enjoyment.